Rotherham boss Paul Warne has heaped praise on Leeds United ahead of their meeting this weekend and even claimed Marcelo Bielsa’s side are ‘like a little Manchester City’. 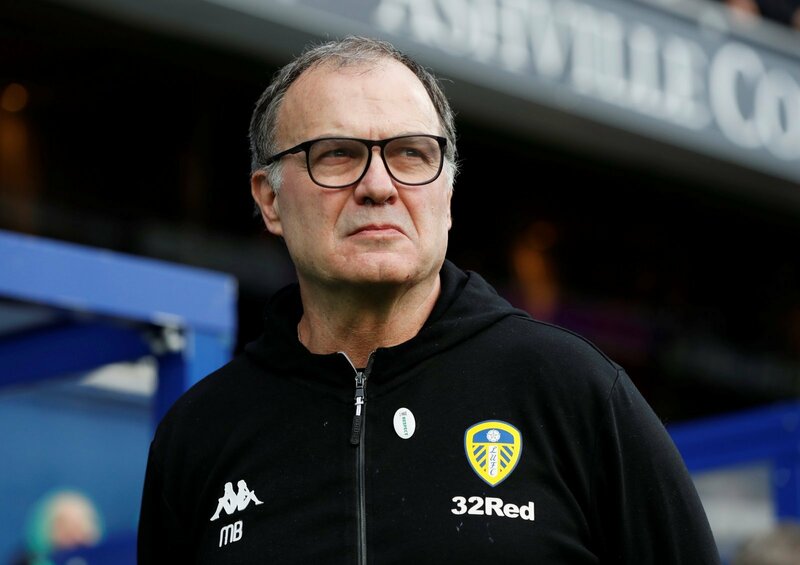 The Whites’ Argentinian coach is widely respected in the game and has done a terrific job since taking over at Elland Road. Despite a recent run of three defeats in four, they still lead the way in the Championship and boast a four-point cushion over third place. However, it’s the style of play that Leeds adopt, as well as the results, that have attracted a lot of praise from observers this season. The Millers boss can be speaking from experience too, as his side faced the Premier League outfit in the FA Cup at the start of the month, where they were on the end of a 7-0 thrashing. They lost the reverse fixture against Leeds 2-0 when the sides met earlier in the campaign. This is nice for Leeds to hear and you can understand why Warne has made the comparison even if it’s over the top. Bielsa’s side play with real energy and purpose with an emphasis on breaking the lines and keeping the ball. However, you can be sure that no matter what Warne says, he will have his players fired up for the game and it could be a good time to play Leeds after their recent dip.